In the cryptocurrency world, there is never any guaranteed price momentum to speak of. Two days ago, the market seemed a bit bearish, whereas yesterday was slightly more positive. Today, it seems as if the bearish trend will return once again. Despite the odds, the Electroneum price is starting to move up ever so slightly. A promising development, at least for the short-term. When Bitcoin and other top markets show some signs of bearish pressure, virtually all other markets will follow suit in the near future. 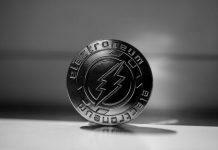 Today appears to be one of those days when things seemingly will not turn out all that well, although Electroneum may prove to be a minor exception. Although its overall momentum is far from impressive right now, there is some positivity affecting the market at this time. 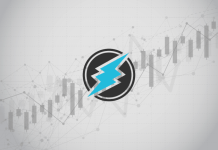 Over the past 24 hours, there has been a healthy 3% increase in the Electroneum price. This rise affects both the USD and BTC value alike, which shows there may be some life to this uptrend. More specifically, the current price sits at $0.006156, or 157 Satoshi. It would appear the 150 Satoshi has held after all, although there may still be some further pressure in the coming days. Weekends are usually rather disruptive for some currencies, especially the lower-cap ones. The excitement regarding ETN is always present on social media. It seems the Electroneum team still has a few leftover M1 phones from Mobile World Congress 2019. 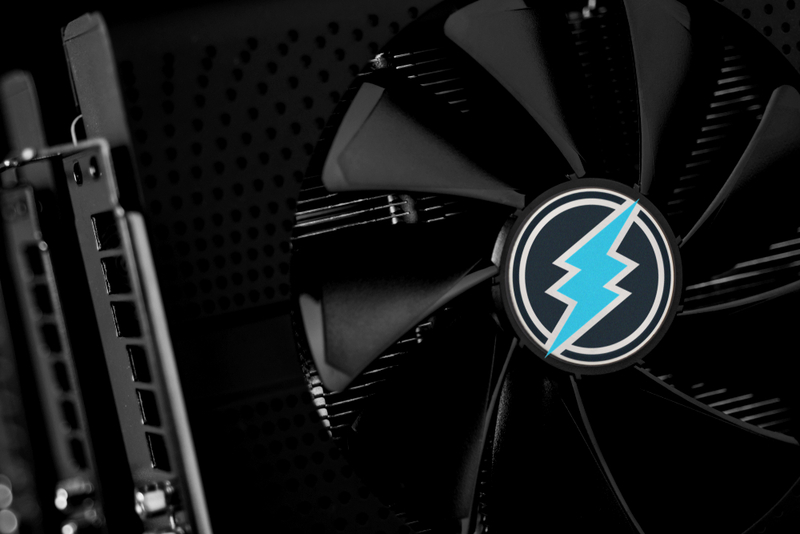 It is evident this device has a lot of people talking about Electroneum as of right now, although it is not necessarily something that will elevate the price all of a sudden. A tangible product is still pretty uncommon in the cryptocurrency world these days, thus ETN seems to be ahead of the curve. Akinsboy is simply happy to see how Electroneum’s team is delivering on all promises and within the allotted timeline, for the most part. 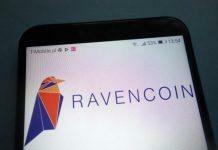 It is evident this project is checking a lot of the right boxes in this regard, even though its current value and market cap might tell a completely different tale. Developers sticking tot heir timeline is another rarity in the cryptocurrency world these days. Paul Tomlinson considers now to be a good time to buy more ETN. Although this user doesn’t mind using the KuCoin exchange, having Electroneum on Binance would certainly be an interesting sight to behold. 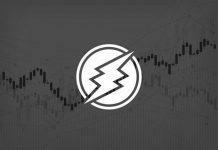 It would appear as if Binance has no imminent plans to add Electroneum, although one never knows what the future may hold. 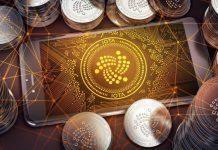 Currencies which perform well and are not subjected to much controversy usually seem to make their way to Binance sooner or later. I have to say I do like Kucoin but I also like trading on @binance. Sure wish that were an option. All things considered, this upward Electroneum momentum was somewhat to be expected. Although the gains are not all that big at this time, it seems unlikely the weekend will disrupt this momentum as of right now. However, Electroneum’s trading volume remains incredibly low, like it has been for several months now. Until that volume improves significantly, it seems unlikely a real breakout will occur in the near future.